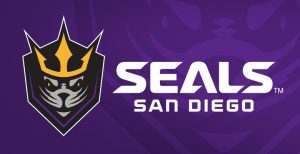 Season tickets are on sale now for as little as $14 per game ($476) for the 2018-19 season and include exclusive benefits such as free parking, guaranteed giveaways, access to exclusive Season Ticket Holder events with Gulls Players and coaches, playoff priority, Stella Artois Lounge access and much more. 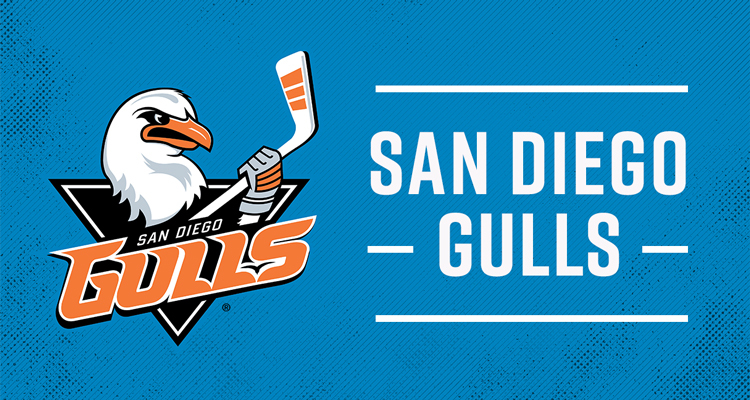 Fans can become a season ticket holder or place deposits on Mini Plan and Group ticket packages by calling (844) GO-GULLS or visiting SanDiegoGulls.com/tickets. All entrances will be open. The East entrance is exclusive for season ticket holders only until 7:00 p.m. and open to the general public thereafter. 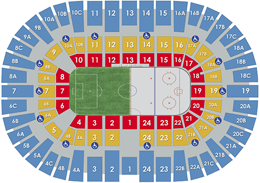 Season ticket holders entering through any other entrance must use the general lanes for entry. 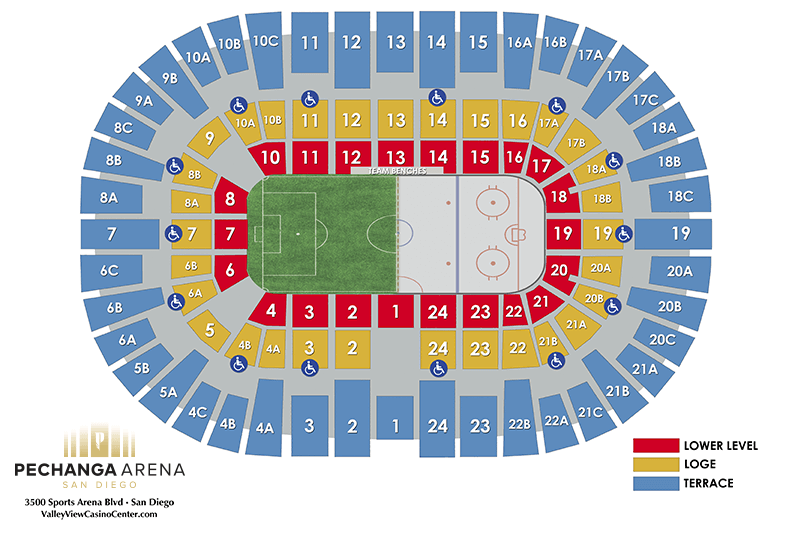 ADA and employee entrances are not season ticket holder entry points.